BeHealthy app is intended to store information about your health. 1. Save all medical certificates, tests, hospital reports, clinical diagnoses and treatments. 2. Create medical events for all family. These events will help you to take control of your health. 3. Enter results of medical tests. You can create your own health indicators and monitor them. 4. Create reminders to take pills. Now you need not worry about forgetting to take medicine in time. 5. Keep and organize your medical records. You will be able to create your own medical archive. 6. Use medical calculator. BeHealthy app will let you calculate such idicators as body mass index, calories daily intake, ideal body weight and many others. 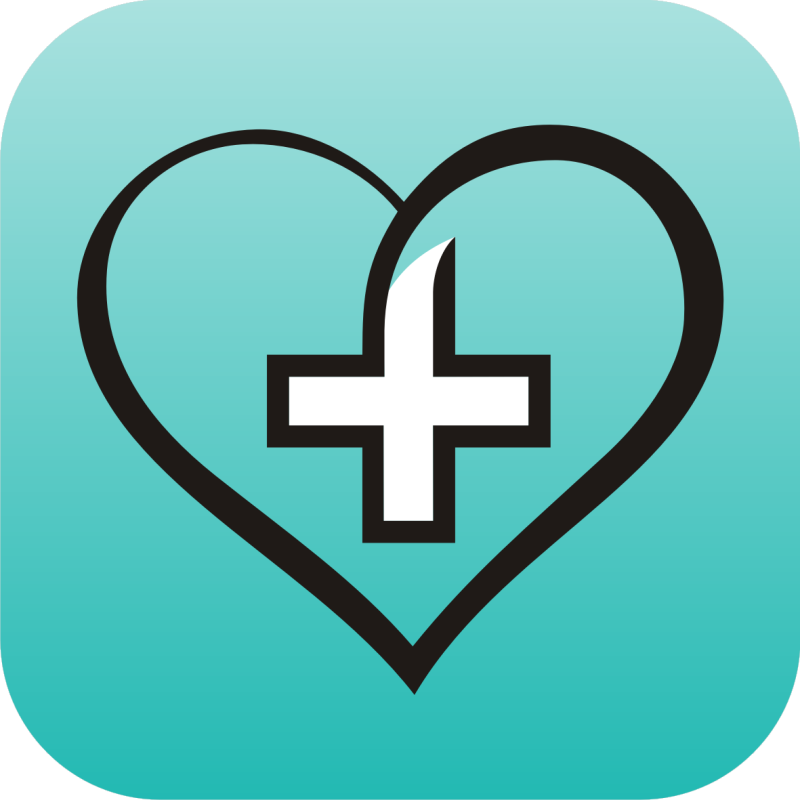 BeHealthy app will help you to be healthy.